Thanks to Andis for providing me with product in exchange for my honest review. All thoughts are my own. This post may contain affiliate links. Happy Galentine's Day! Oh, sure- Valentine's Day is tomorrow, but today is all about the ladies, hence the celebration of Galentine's Day. I don't have any special plans with the awesome ladies in my life, but I did take a little extra time in my morning routine this morning, making myself look and feel my very best. I hardly ever get much time at all to myself, so it was nice to have a few uninterrupted minutes to spend on my hair and makeup. I don't usually go super wild with my 'look,' but thanks in part to some new styling tools, I have a whole new confidence and outlook on life. If you've been following MBP for a while, you have probably seen some of my posts which have featured men's grooming products by Andis. 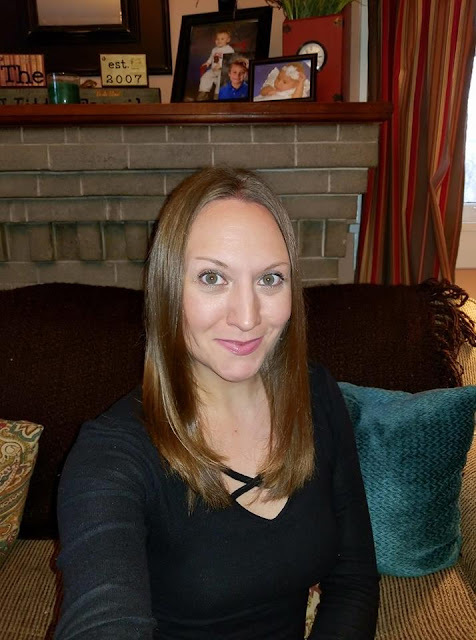 My dad and husband both love Andis products, and I have been a big fan of Andis products for years, as well. 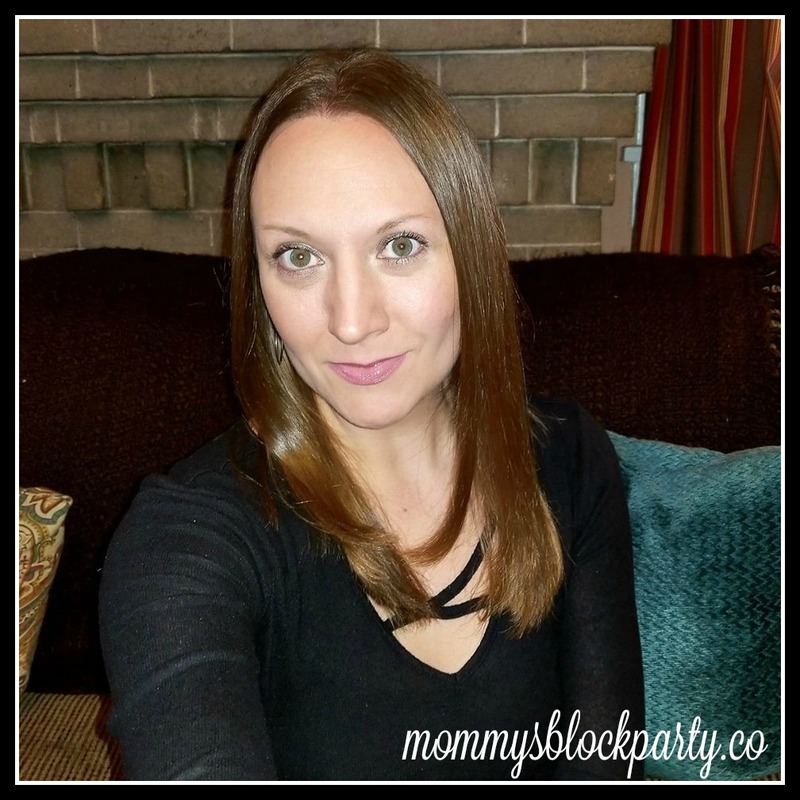 My reality is that I'm a mom, a wife, and a business owner. 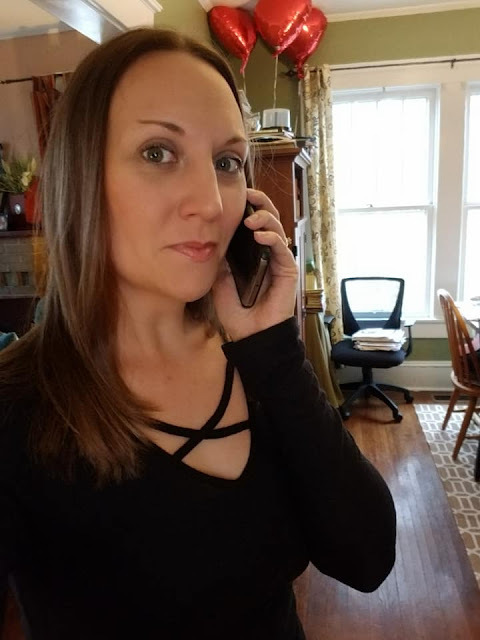 My time is always short, but I know that I feel 100% more confident and driven when I take the time to get dressed as if I'm headed to the office (even though I work from home). Plus, if I'm ready for the day, I'll be ready in no time when my hubby surprises me with a Valentine's Day date (a girl can hope, right?). Andis produces salon quality hair and beauty tools that you can use right at home. From hair dryers to hair clippers and trimmers, they truly have it all and enjoy making their products available to the consumer. 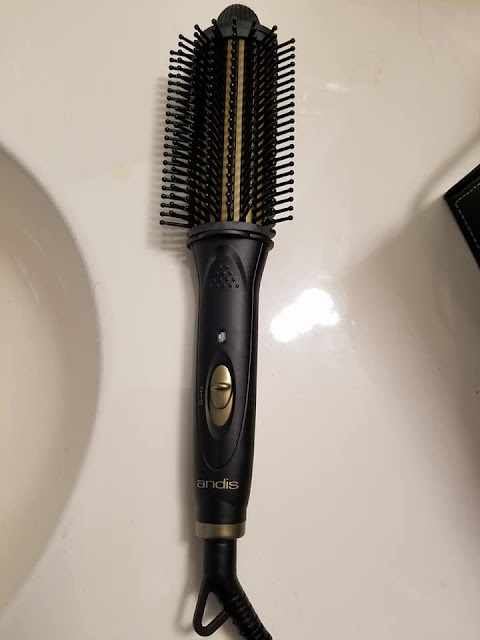 The Andis High Heat Styling Brush is making a huge difference in my morning routine! 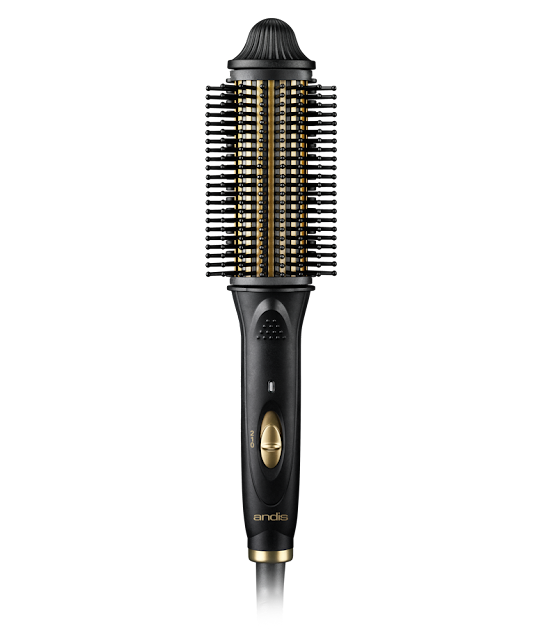 The Andis High Heat Styling Brush is a professional grade styling tool that you can use with ease. I have a love/hate relationship with my hair. I love the color (natural, thank you! ), and that's about it. My hair is naturally curly, but I prefer to straighten it. Straightening my hair takes time because I have to blow dry it, and then usually use a flat iron to smooth it out and get the look I want. The Andis High Heat Styling Brush is so easy to use! 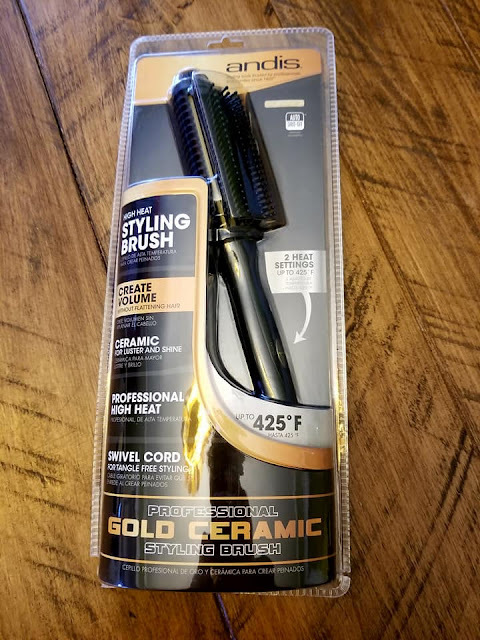 I really wanted to give the new high heat styling brush from Andis a try. Having to use the flat iron over and over again does damage the hair over time, so I was ready for a change over to a gentle styling tool, which offers the same amount of heat. I never said it would be pretty! This is as real as it gets, my friends. So, if I'm going to style my hair, I start by brushing it out while wet. I try not to overwork it with my fingers, but I usually flip my hair over, and fluff dry a bit before breaking out the blow dryer. 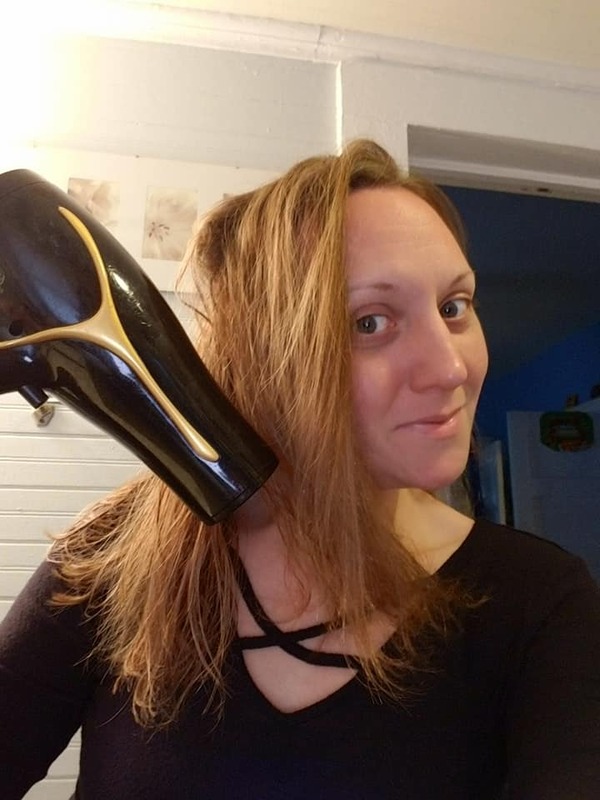 Next up, I blow my hair dry using warm heat on my favorite Andis hairdryer. My hair is super thin and fine, and always temperamental. You can see my struggle. It takes a good amount of work to get it to look a way I can be happy with, and it's an extra struggle on a rainy or humid day. Crank it up and style! I turned the heat setting to high on the styling brush. There are two heat settings, and the high setting goes up to 425 degrees (like my hair straightener). I started up at my roots and brushed (slowly) up and out, instead of straight down and flat against my head. On the high heat setting, it took several runs through my hair to achieve a straight look. 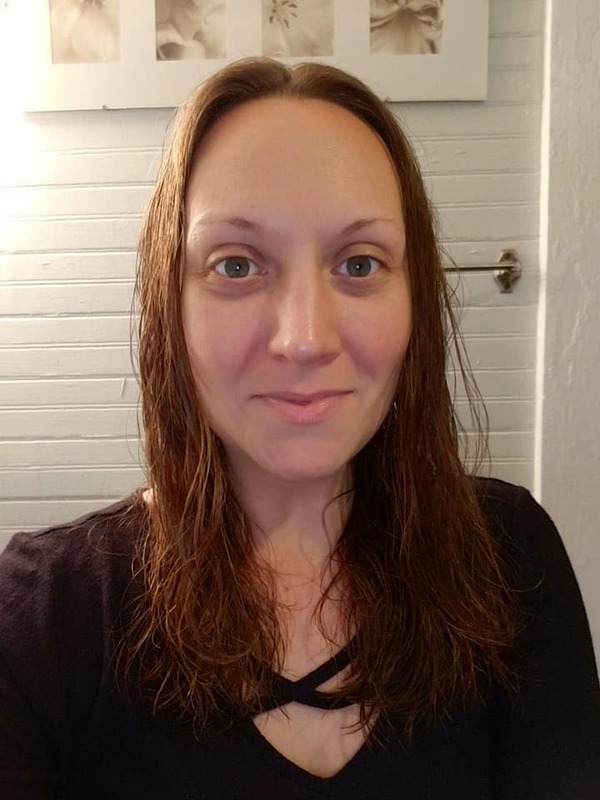 I did have to break out my hair straightener and smooth and area on the right side of my hair, which has extra body to it. The styling brush worked well for styling the body and ends of my tresses and worked well for extra touch-ups, too. Smooth and shiny, and ready for date night! I was so pleased with the way my hair looked after I styled it with the Andis High Heat Styling Brush. It took very little time to heat up, was incredibly lightweight to hold and comb through my hair. I never ever had to worry about being burned (though you should always use caution and common sense when dealing with hot styling tools). My hair wound up smooth, shiny, and downright gorgeous. I had to snap a selfie and send to my hubby while he was at work with a winky face... couldn't resist. Excited for date night, but first... let's get to work. Now that I look and feel great (thanks, Andis! ), I'm ready to take on all of the tasks of the day. I've got 'Hey Mama' and 'Confident' on a loop on Spotify and I'm workin' it like a boss. It's amazing what a boost something as simple as great looking hair can give a gal. Be sure to check out our other posts featuring Andis products on MBP. I am so glad to have this amazing styling tool in my personal toolbox. It's definitely worth trying & makes a great gift for Valentine's Day, too! 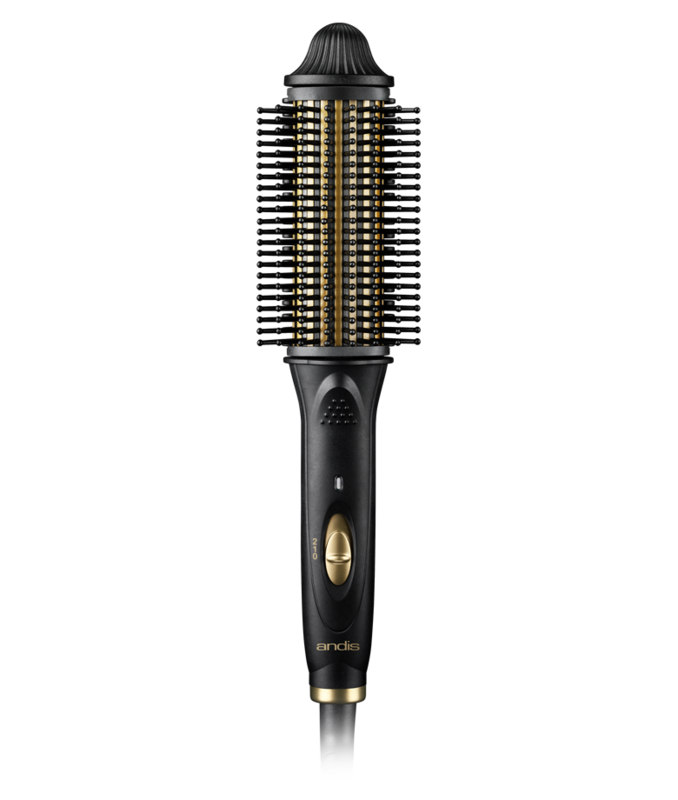 Head on over to Andis to browse all of their wonderful products & learn more about the awesome High Heat Styling Brush! Purchase select Andis products in the MBP Amazon Shop. 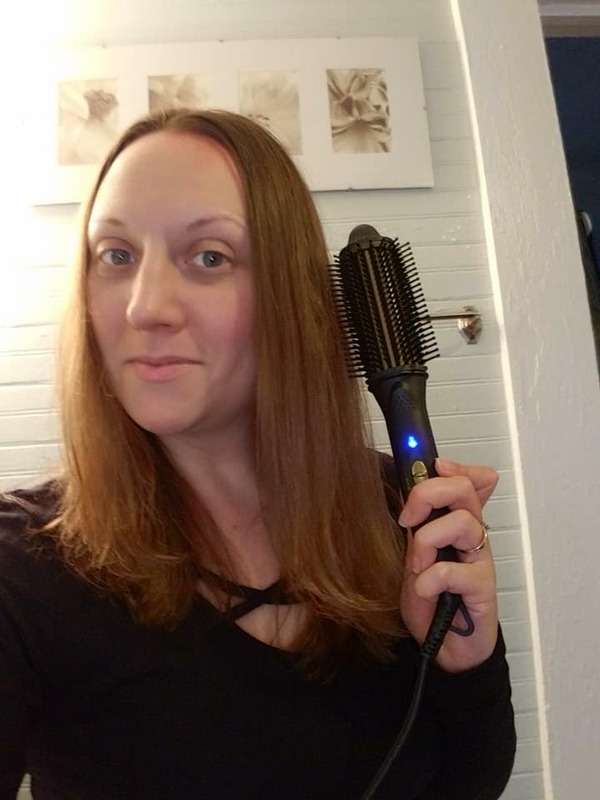 Special thanks to Andis for allowing me to review and share about their amazing High Heat Styling Brush. Look for Andis in our 2018 Valentine's Day Gift Guide.